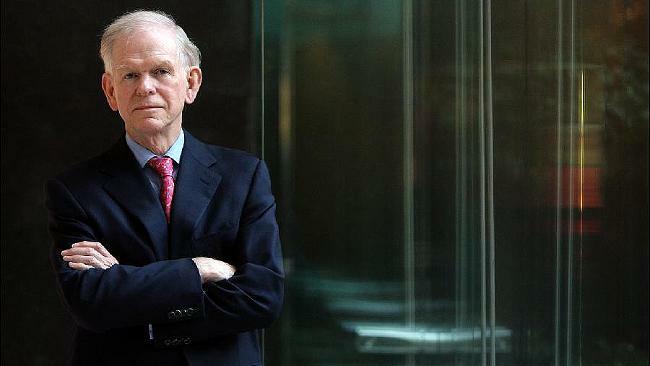 In his April letter, "Time to Wake Up: Days of Abundant Resources and Falling Prices Are Over Forever," [Jeremy Grantham] argued that "we are in the midst of one of the giant inflection points in economic history." The market is "sending us the Mother of all price signals," warning us that "if we maintain our desperate focus on growth, we will run out of everything and crash." and sea-level rise would accelerate. All these were trumpeted loudly in the mainstream media at one time or another: I am not picking obscure cases. Not one of them came true. Presumably Grantham thinks this time it's different. Grantham... says that "this time it's different are the four most dangerous words in the English language."